The three judges determined that the Galaxy Tab did not infringe on the iPad based on the tests for infringement under UK law. This included the fact that Samsung’s logo is on the front of their device, where Apple’s registered design states that there should be “no ornamentation”, and also that the Apple’s design features a “sharp edge”, which the Galaxy Tab does not. The Samsung design was also said to be “altoghether busier” than that of the iPad. Apple can still choose to appeal this decision to the UK Supreme Court. 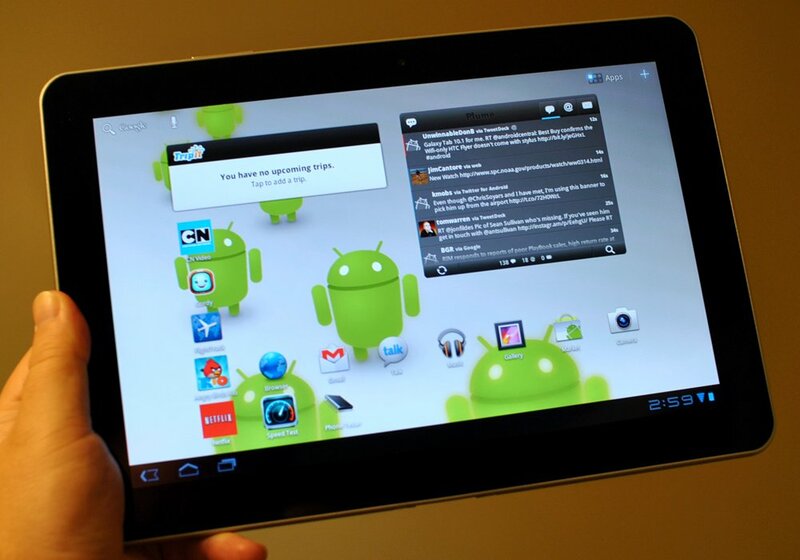 Despite some victories Apple has lost a number of lawsuits to Samsung in a number of countries over tablet design. It should be noted that even in the case of the win in the US, Samsung was found not to have infringed on the iPad’s design, and their loss was entirely because the jury felt that they had infringed on the iPhone. So was the Court of Appeal right in their decision that Samsung did not copy the iPad? Should Apple be forced to publicy acknowledge this on their website and in the press?